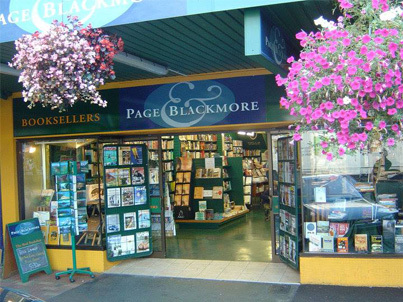 One of New Zealand’s most loved bookstores. You can visit Page & Blackmore’s website here. Send us a bookspace here.